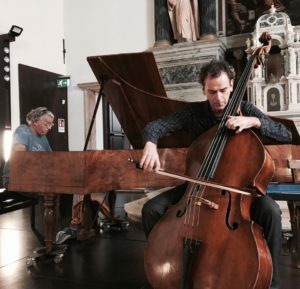 From October 8th to 13th I’ll play with the bassist Daniele Roccato some Schubert’s works on a period piano for a video and audio recording. 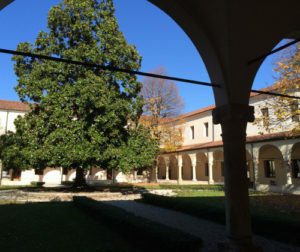 The recording will be produced by the Vicenza ” Arrigo Pedrollo” Music Conservatory with the help of the Electronic Music-Class Professors and their students (a special thanks also to Professor Tullio Mauro for the video shooting). 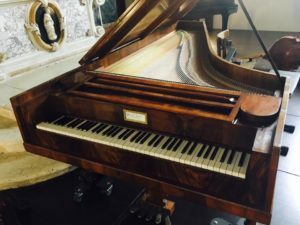 The main work will be the Schubert’s “Arpeggione Sonata” D.821, and will be the first world recording with double bass and a period piano. 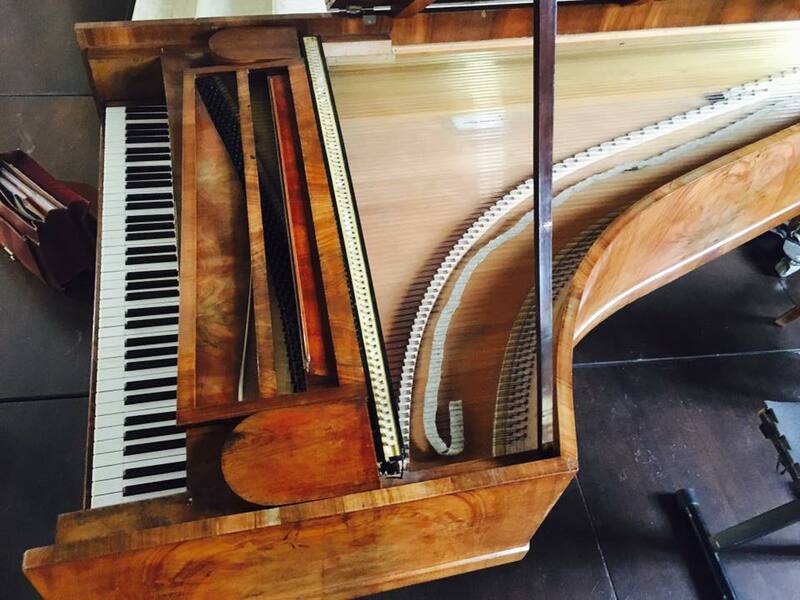 The Fortepiano will be an awesome Ferdinand Comeretto fortepiano (Wien 1825).